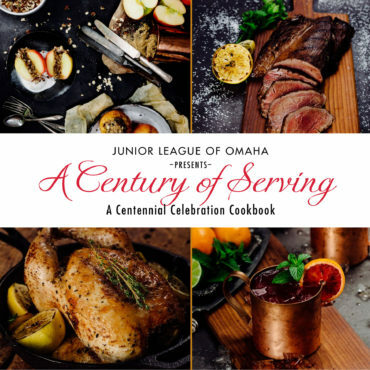 The Junior League of Omaha was granted Junior League status in 1919, becoming the 26th League created in the United States. 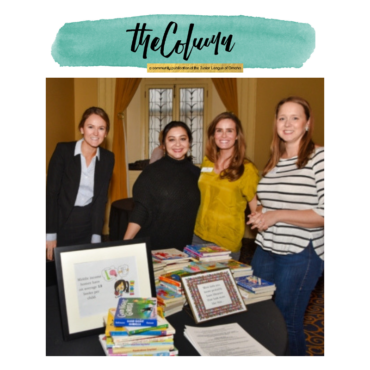 Find out what our members are up to in the latest issue! 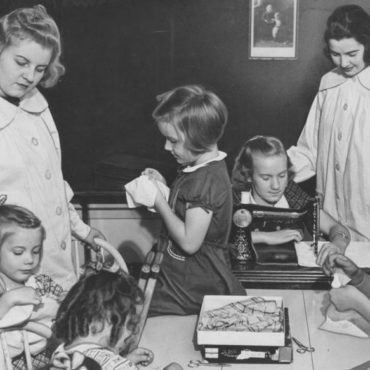 Our membership has trained volunteers, provided civic leadership, raised funds and developed programs and services that have helped make Omaha great. Committed to community initiatives in Omaha to not only make an impact, but pave the way for long-term, sustainable change. 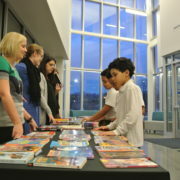 Each year the Junior League of Omaha presents community assistance grants to worthy projects and organizations. 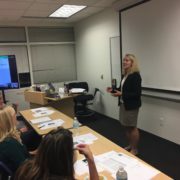 Training women to become committed, strong and effective leaders in the Omaha community. 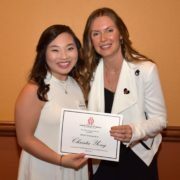 Each May, the Junior League of Omaha awards three scholarships to female high school seniors who demonstrate outstanding volunteer performance in the community. 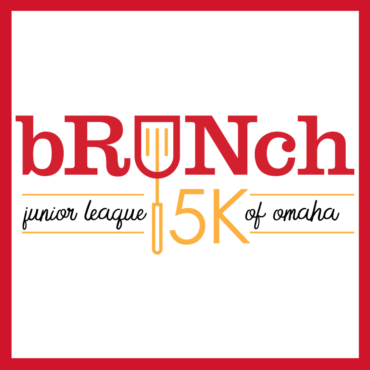 Junior League of Omaha members continue a tradition identifying unmet needs, forging effective coalitions, motivating volunteers and working for real and lasting change.